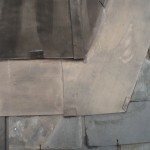 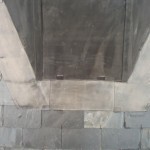 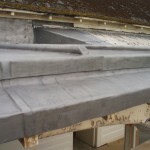 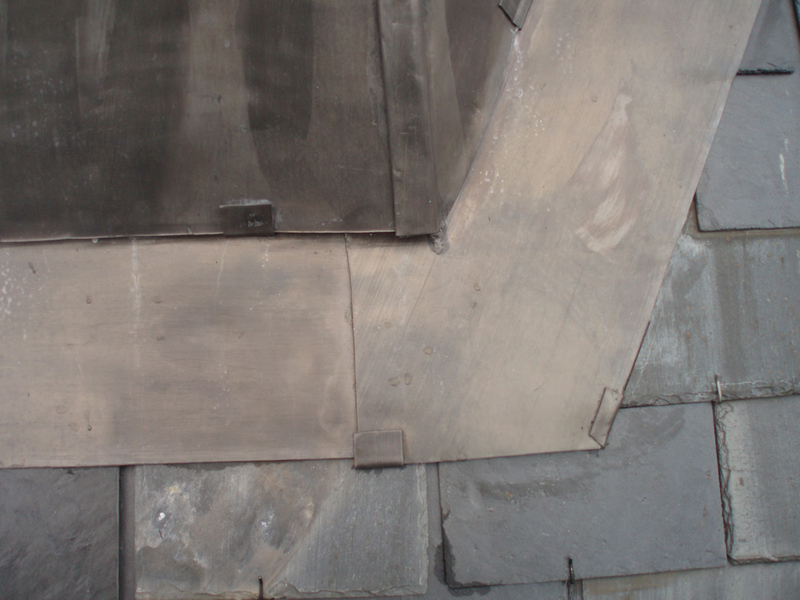 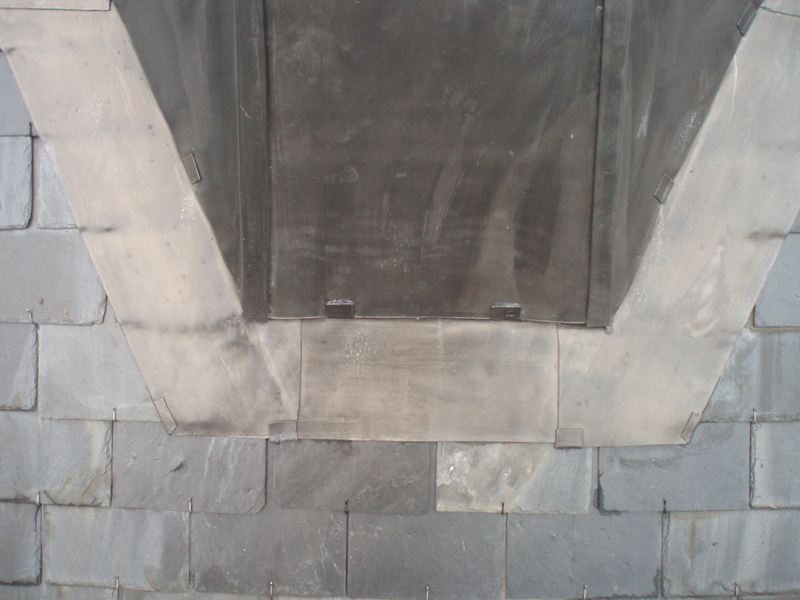 Lead work plays a highly important role in maintaining the upkeep of your roof. 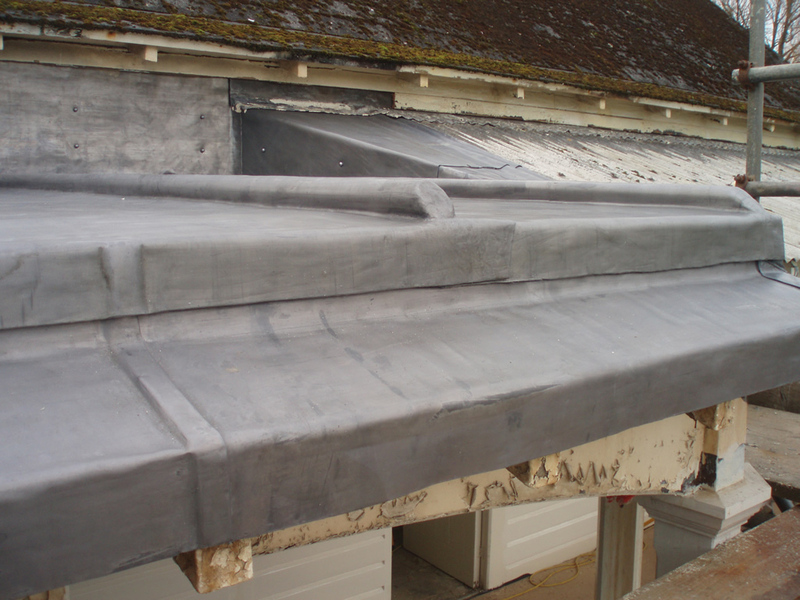 When fitted correctly, lead work participates in keeping your water tight. 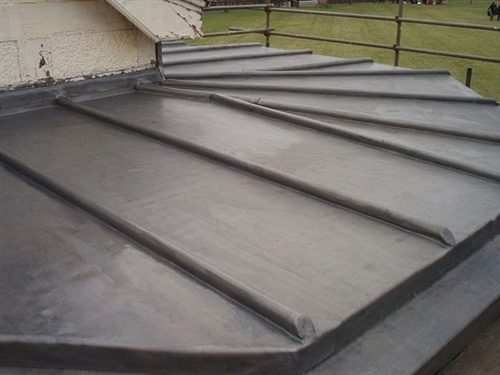 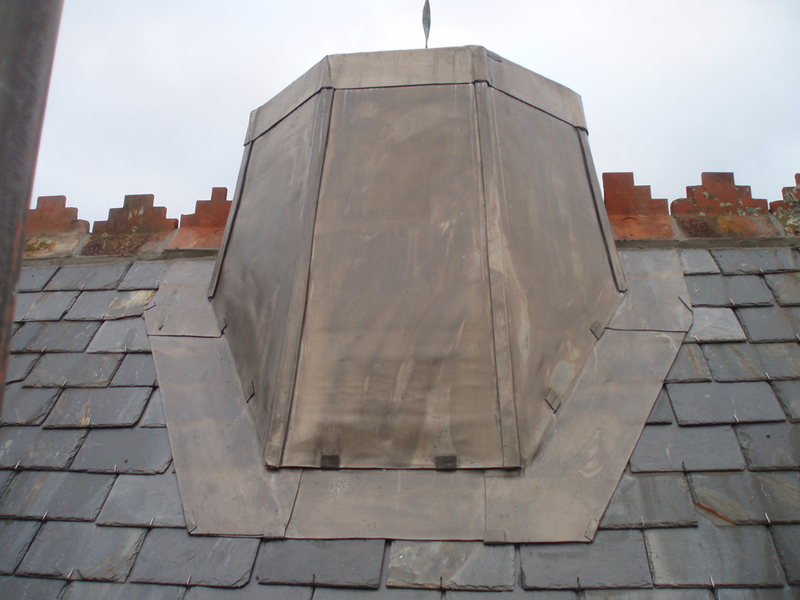 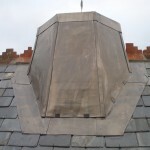 Lead work can be fitted in numerous ways, all of which ensure the most effective solution to making any roof water tight. 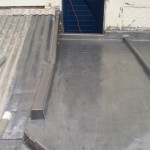 Stay Dry Roofing can fit lead work in the form of gutters and flashing, also in awkward places where a clean seal is required to keep any water out. 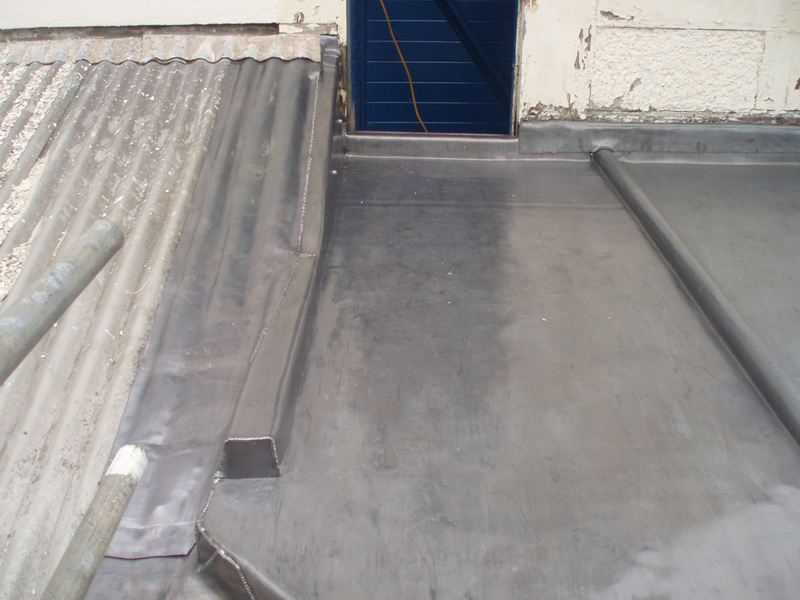 Lead work can be used on either a flat or a pitched roof to help towards giving you the water tight seal and peace of mind of a dry roof.